Down the hill from us in the Inner Sunset, the interesting and eclectic store Urban Bazaar (“Fair trade & locally hand made gifts“) is celebrating its second anniversary. 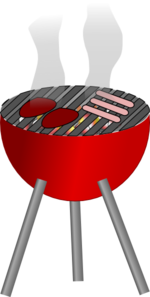 They asked me to post this … they’re having an “Urban Bazaar-B-Q” and party! 12:30-2 pm: Terrarium Making demo with Brandi & a chance to make your own terrarium! 2-3:30 pm: Mustache on a Stick workshop with Briana! 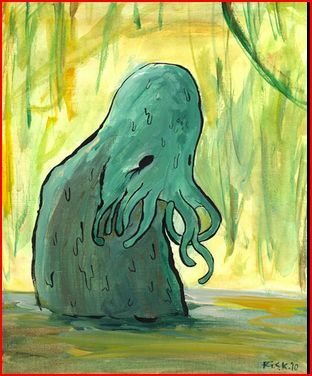 Crafter Stephanie Bolton has a shop on Etsy, Since Sass. It’s got a whole bunch of handmade pouches and purses, but what she’s doing this time is fabric-covered jewelry. 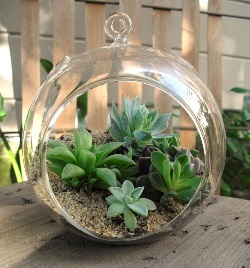 Since Brandi of Urban Bazaar plans a terrarium workshop, I thought I’d put in this terrarium picture from their website.